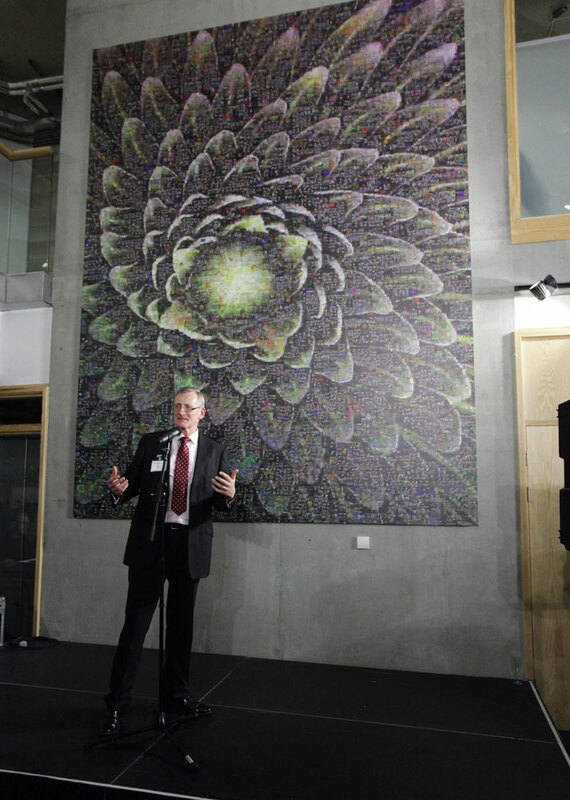 Commissioned by Acuity Arts and Allia Ltd in their Future Business Centre in Cambridge. 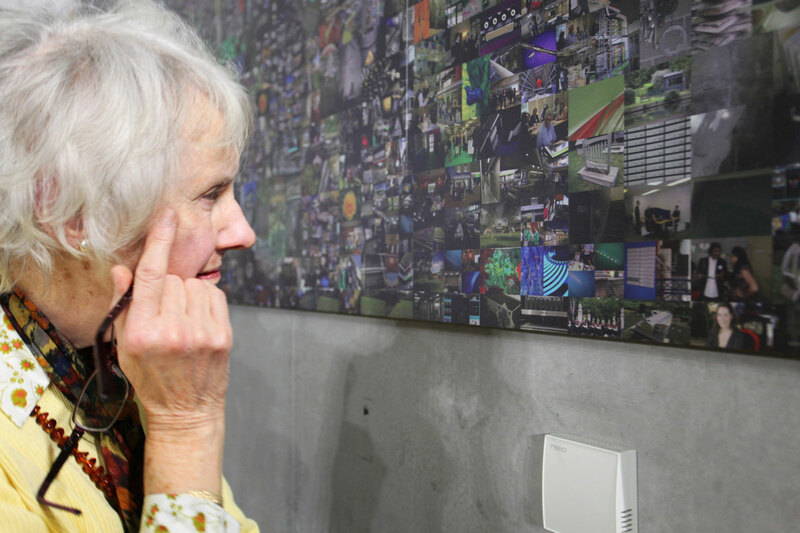 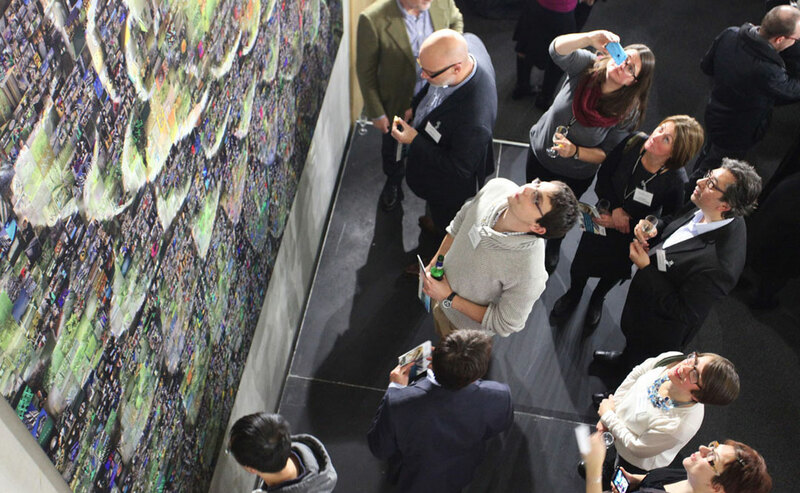 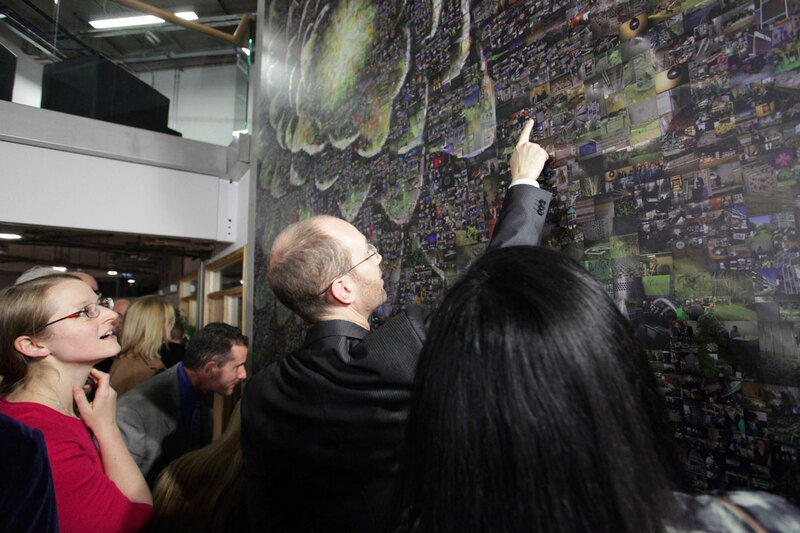 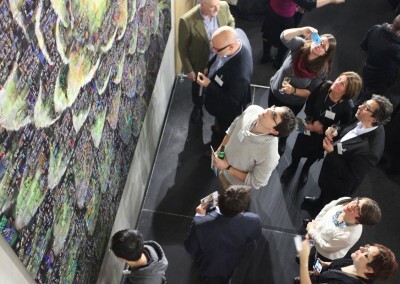 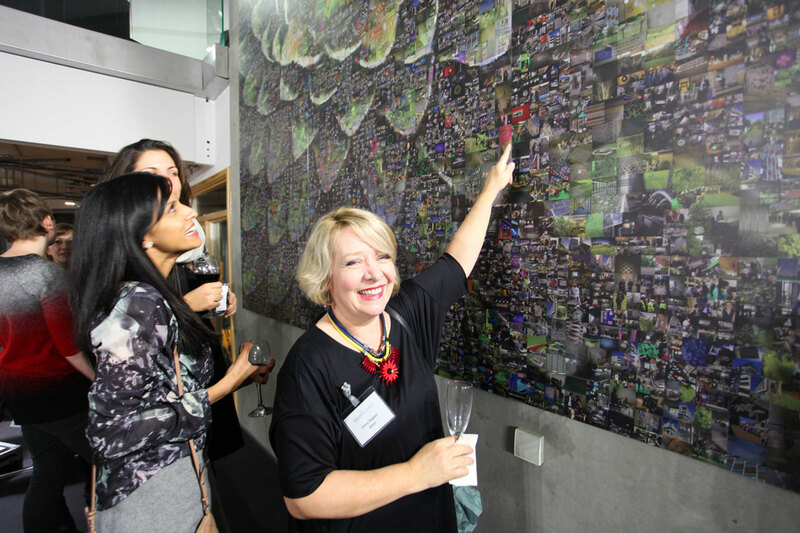 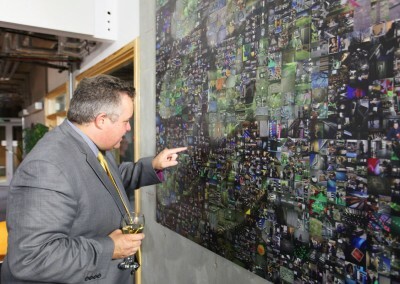 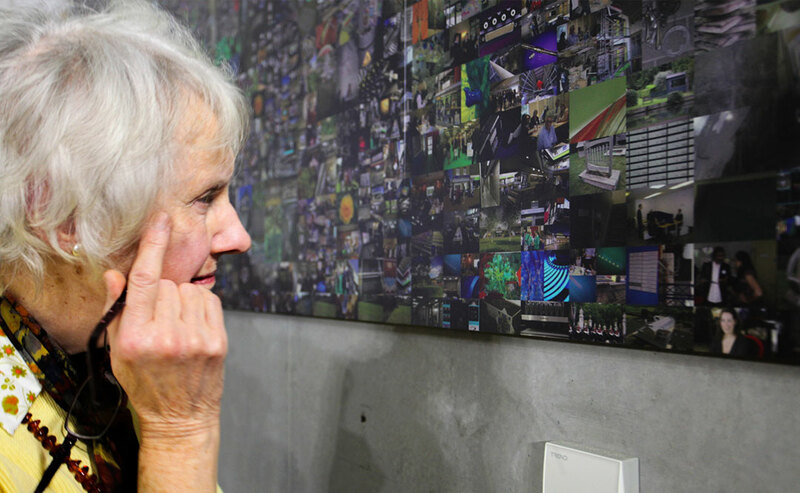 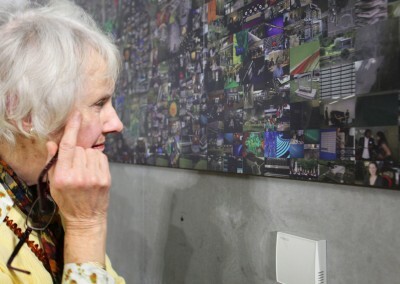 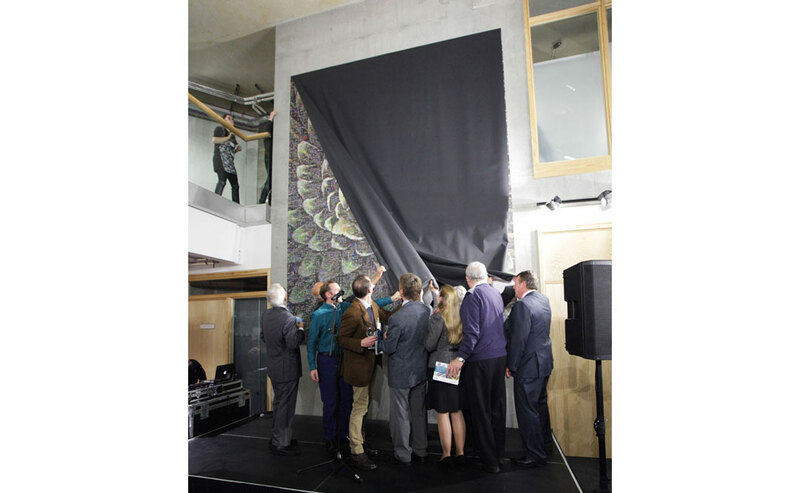 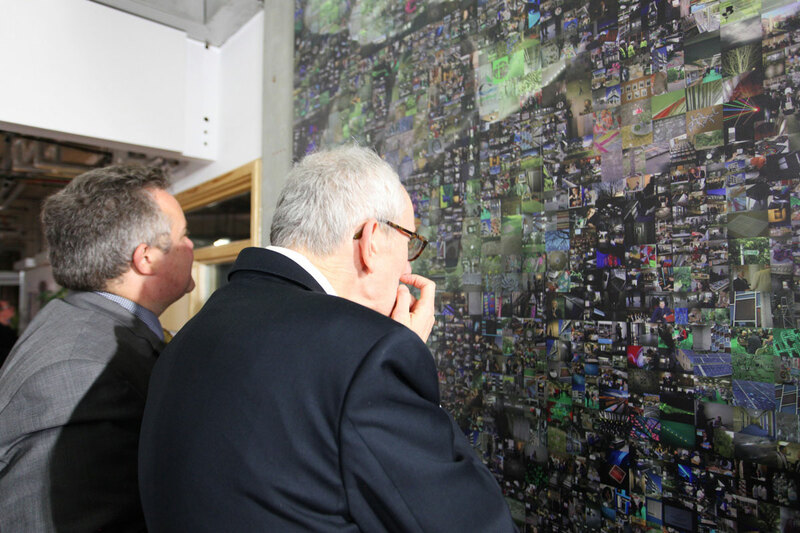 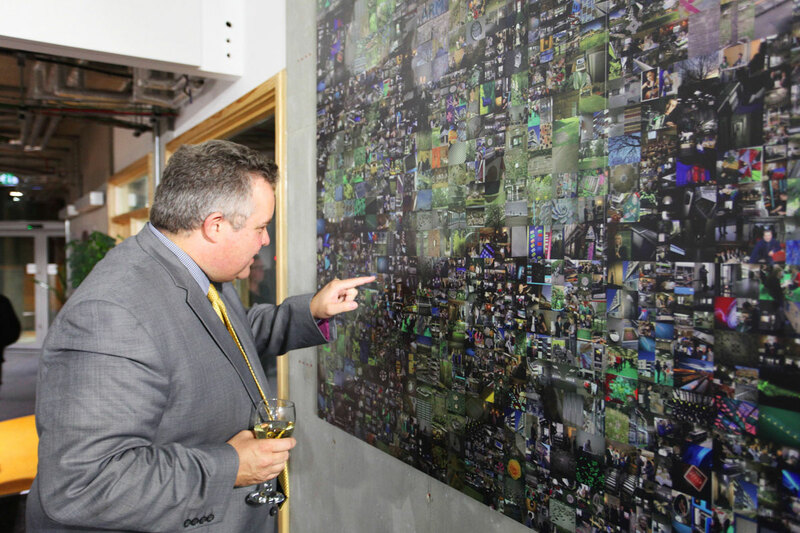 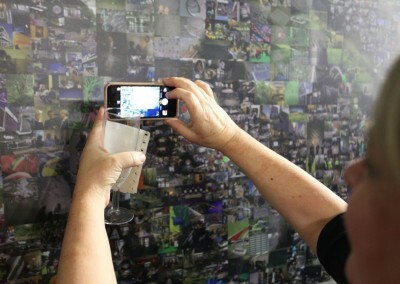 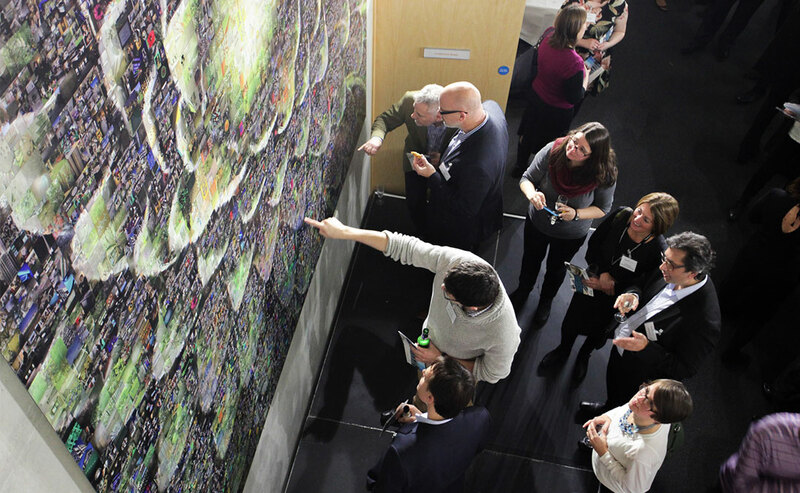 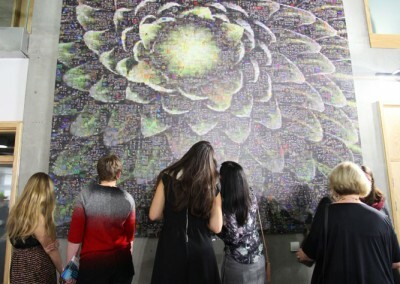 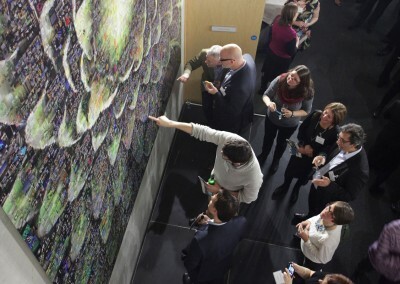 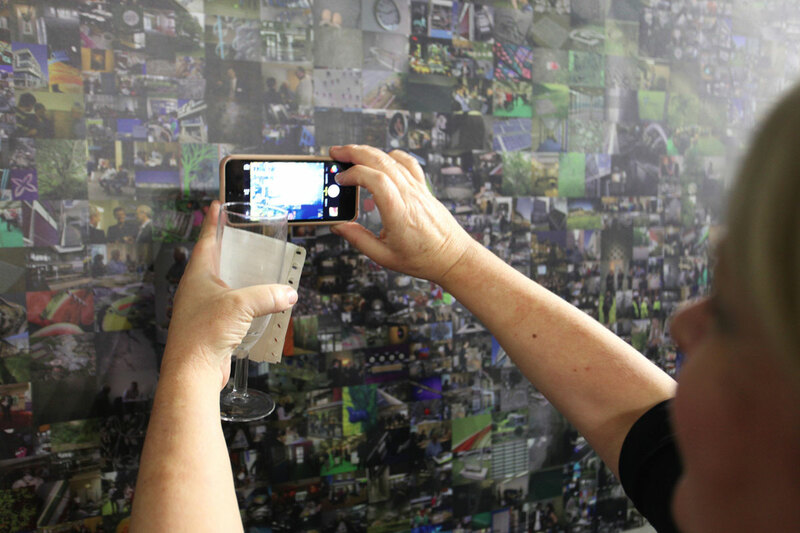 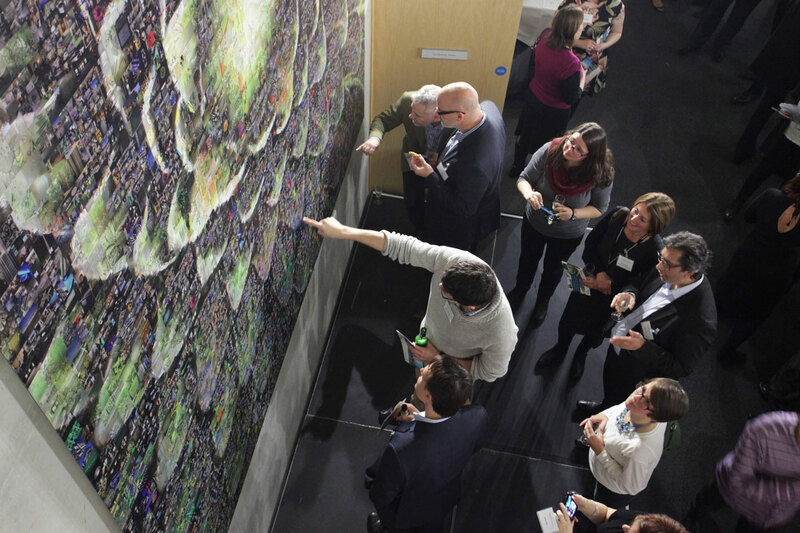 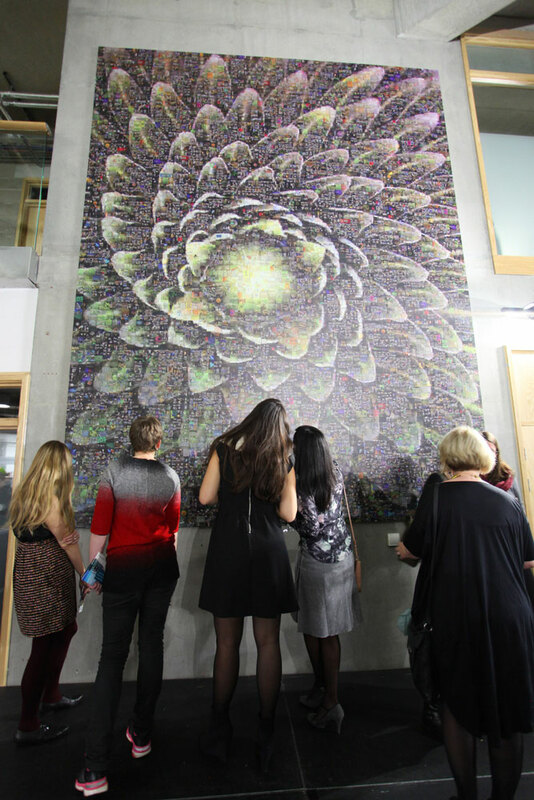 The People’s Picture produced the main piece of art in the atrium of the Future Business Centre, made up of over 4,500 photos taken by everyone associated with the Future Business Centre. 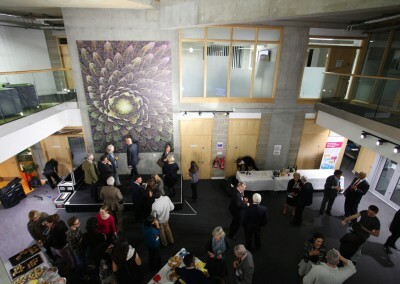 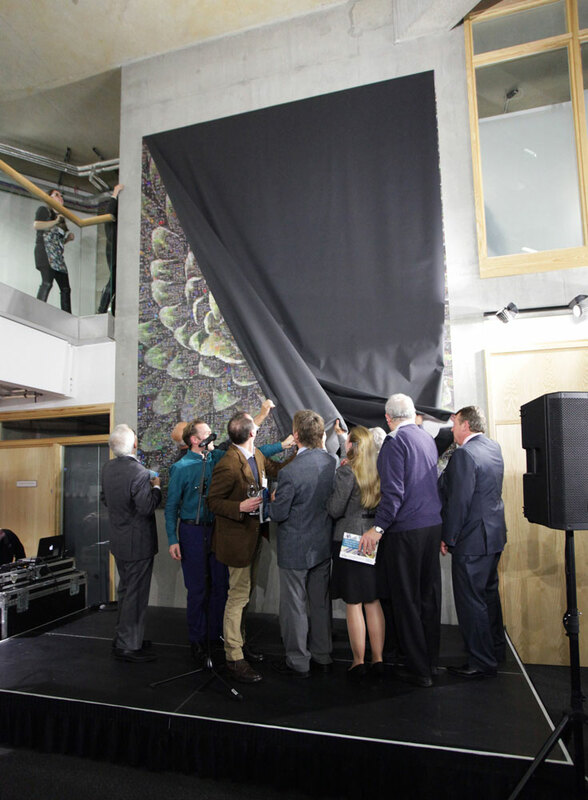 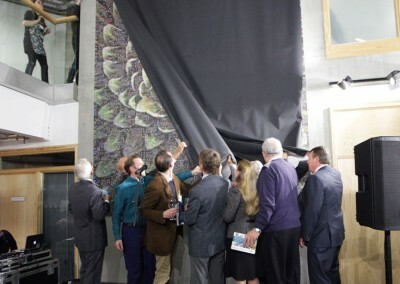 The artwork also paid tribute to the funders and supporters of the building reflecting the notion of a ‘wall of support’ – acknowledging both the support the Centre has received from the local community, business community and a large number of individuals as well as illustrating the support the Centre offers its users and community neighbours. 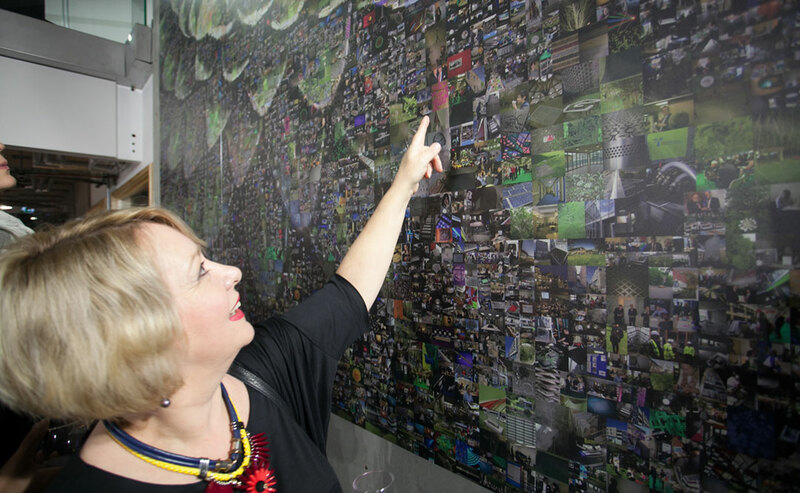 The commission was intended to reflect the organisation’s focus on social and environmental start-ups, as well as its commitment to being part of the communities it serves. 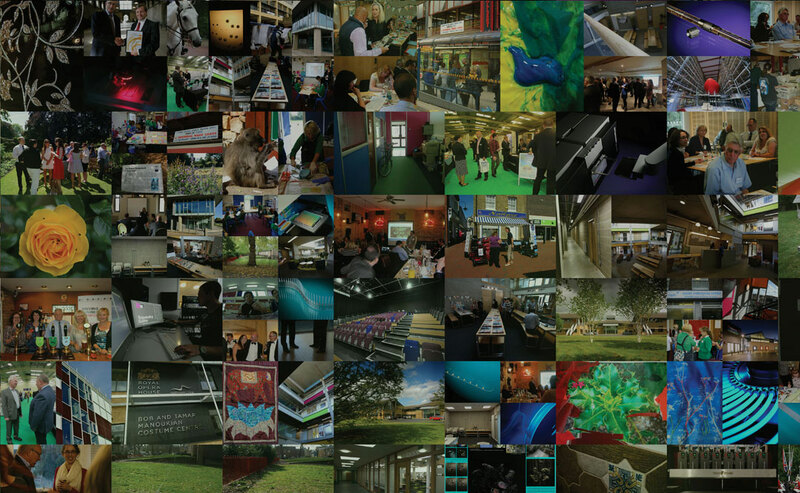 The Future Business Centre is a growing community of individuals and companies looking to create a positive impact for planet and people.